Julian Construction, Inc., (www.julianconstruction.com), a foundation repair and construction company in Los Angeles, discloses the top three signs that you have a possible drainage problem on your property. De La Torre gave several of the subtle signs of bad drainage and why to fix these issues now instead of later. 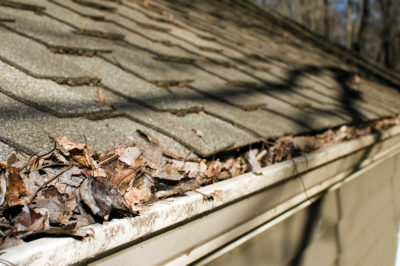 “A tiny waterfall from your gutter is an indication that dead leaves are blocking it. Without taking action this can ruin paint jobs, lead to rotted siding, and even cause structural damage. While you may not need to get gutter extensions for this issues, depending on the damage you could simply need to hire a professional to clear out the leaves. The worst case scenario, if the gutters are improperly sized or pitched, they could need replacing. Even with the most expensive option, it is cheaper than replacing your siding which could eventually lead to foundation trouble. “Runoff totaling more than 600 gallons is produced per inch of rain that falls on 1,000 square feet, which equals filling 10 bathtubs completely. Depositing that much water very close to the home foundation can cause foundation damage. This might be handled by getting gutter extensions in order to carry water 5 feet or so from the house. Or, worst case, if your downspouts are too short, which deposits buckets of water near your foundation, it can seep into the walls and put too much pressure on the walls of your foundation, which can lead to them cracking. You may need to excavate the foundation in order to fix everything. “It is important to first determine the size of this issue, especially with regular inspections, by first looking at the location of the water spot to determine if there could be foundation troubles. Surface water at the source is easier to deal with then water that is traveling underground. Stains that are on top of your foundation wall can be from overflowing gutters or surface runoff that is backed up next to your house because the slope of the soil around it is not adequate. However, it is a bigger problem if the stain is an extended line around the basement. This can mean you are looking at a high water mark which is ever-changing based on a fluctuating water table. Gutter extensions may not be sufficient here. You would need an interior drain system and sump pump in order to extract any water from out of the basement. “Regular inspections can help you avoid foundation trouble,” says De La Torre, who adds that it’s also important to identify the source of the problem, not just fix it. Julian Construction owns its own company and is built on a “no middlemen” model – no salesmen, no subcontractors. When you work with Julian Construction you get the principals of the company and workers of Julian Construction under your home. 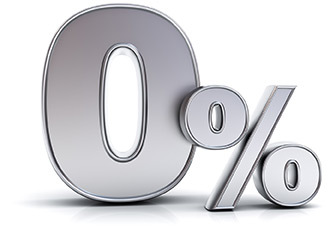 The result is the highest quality work at affordable prices. They can be contacted by phone at 323 733-3377, by fax at 323 733-4477 or via their website, http://www.julianconstruction.com. You can see tips and advice about home foundations on their blog.